Having a powerful drainage capacity, the toilet has quickly become our personal trash transporter. We often feel tempted to flush down waste instead of using a trash can. Just close the lid, flush, and it’s gone! If you have the habit of flushing unnecessary things down the toilet, please be aware that your toilet is not a flushable bin. It is meant to flush down ONLY THE WASTE GENERATED BY A HUMAN DIGESTIVE SYSTEM and nothing else. For years, our blocked drain experts have been clearing the drains and we have seen people flushing down unexpected things such as baby diapers, floss, cigarette butts, hair, band aids, and lot more. These things can get trapped in the drainage system and block it. There is nothing filthier than a blocked toilet and if you don’t want to deal it, the best thing you can do is to dispose the trash in the right way. Flushable wipes are NOT flushable. Even if their labels claim that they are safe for sewers and septic system, we strongly recommend that you must not flush them. 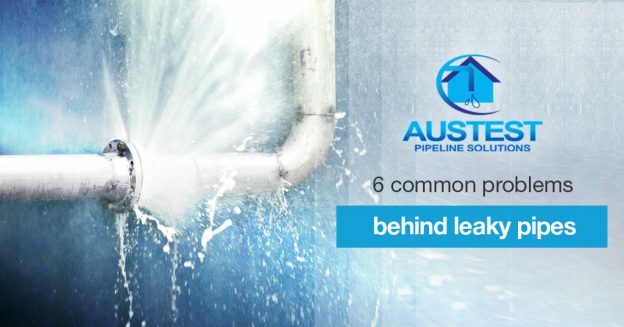 They are too thick to be flushed and therefore, they have become one of the biggest reasons for blocked drains in Australia in the last few years. Every year the Australian local councils spend thousands of dollars to get these flushable wipes removed from the drainage system. As responsible citizens, we should dispose the wet wipes in trash bins instead of choosing the easier method of flushing. Human and pet hair and fur is another big reason behind blocked toilets. Like wipes and cotton swabs, they will form giant balls inside the drainage system and will create massive blockages. The best way to dispose of hair is to put them in the trash can. You can even make compost out of it! Since pills are water soluble, flushing pills won’t cause any blockage yet you must not dump them in the toilet. The water in your toilet will ultimately end up in rivers and oceans and the sewage system cannot remove the medicines from it. Let us be responsible towards nature and hand over our expired and unwanted medicines to our local pharmacy. They have safe disposal mechanism. All you need to do is to drop your medicines at their store. As mentioned above, toilets are meant to flush only the waste generated by a human digestive system, which means, it’s not OK to flush pet litter. Cat poop is made of clay and sand. If you flush it down the toilet, it will clump and cause blockages. Further, cat litter contains toxins and parasites that cannot be filtered by the sewage system. Dog waste doesn’t clump in the drainage but we suggest that you must not still flush it. The best way to deal with pet poop is to throw it in the trash or compost it. Other than these things, you must not flush diapers, tampons, pads, cotton swabs, band aids, leftover food, dental floss, cigarette butts, facial tissues, coffee grounds, eggshells, flammable or explosive substances, flour, stickers, and any form of plastic. It is easy to toss things in the toilet, flush, and forget but, sooner or later, you will have to pay a heavy price for it. If you are already dealing with a blocked toilet, here are some helpful tips on how to clear blocked toilets. If they don’t work, call us today to schedule our toilet repair services. 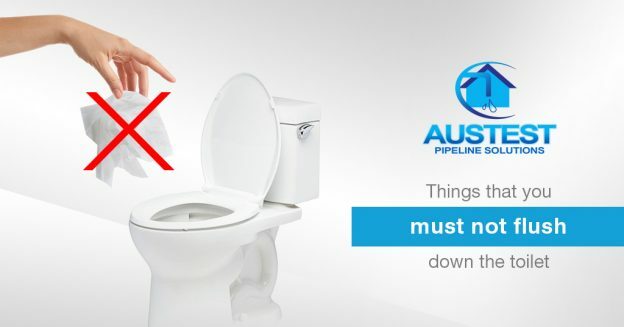 Clogged toilet – an avoidable plumbing problem. While you are busy preparing for the barbeque, the kids could be flushing unnecessary objects down the toilet. They may be wasting a lot of water or may be using too much of toilet paper. To avoid severe plumbing problems such as a clogged toilet, train your kids not to flush anything down the toilet. Also, train them to use only a small piece of toilet paper every time they use the bathroom. Have a trash bin in your bathroom so that your guests and kids can dispose the waste correctly instead of flushing things down the toilet. Common clogs can be cleared easily using a plunger but flushing down unnecessary things could cause severe blockages and require professional help. Here are some hacks to clear blocked toilets or sink. Melbourne is well-known for its changeable weather condition, especially during spring and summer months when you can expect severe thunderstorm, hailstorm, heavy rainfall and a drop in temperature. Excessive rainfall can cause sewer line backups. The rainwater along with sand and sediments may seep into the drain pipes via cracks and cause drainage issues. To avoid such unwanted and unhygienic plumbing problems, you should get your sewer line inspected at the beginning of the summer. Our team will find out if there is a susceptible sewer line backup issue and, accordingly, we will suggest you the most efficient solution. Any firm garbage should go into the trash and not the garbage disposal unit. This includes melon rinds, carrots, corn cobs, bones, coffee grounds, etc. Do not dump the leftover food into the garbage disposal unit. Put a trash bin near the sink and make sure everyone is dumping the leftovers in it. Celery and leafy vegetables can get stuck in the blades of the garbage disposal unit and damage it. You can compost them or throw them in the garbage. Do not pour used cooking oil/grease down the drain. The oil will solidify down the drain and cause blockages. To keep your disposal unit clean, run cold water for 15 seconds before and after use. If possible, use public showers at the beach to wash off the sand from your body and clothes. You can also rinse off in your backyard before heading for a shower. Do not put your clothes directly in the washing machine. Rinse them off the backyard with a bucket full of water to wash off the sand, mud, and gravels. 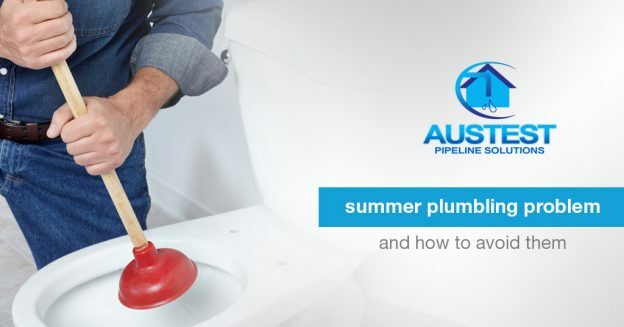 We hope these tips help you keep away the common summer plumbing problems. 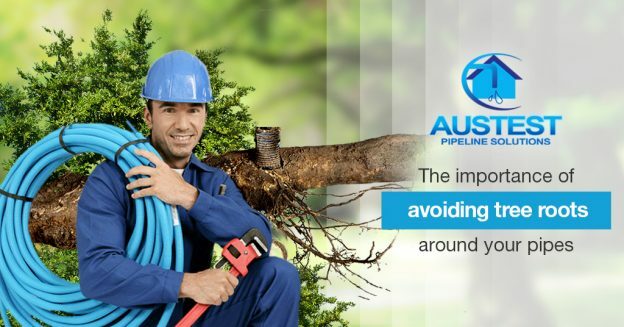 If you need fast, reliable, plumbing services in Melbourne, call us at 0410 609 961.